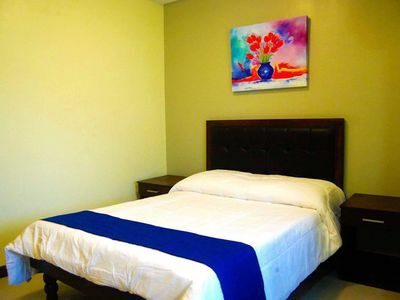 Our cool and comfortable bedroom condo with exposed brick has a true city feeling! 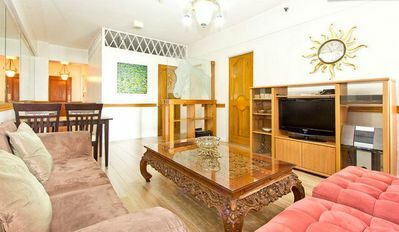 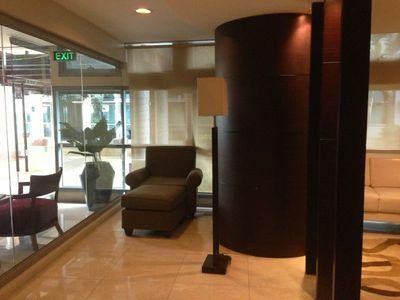 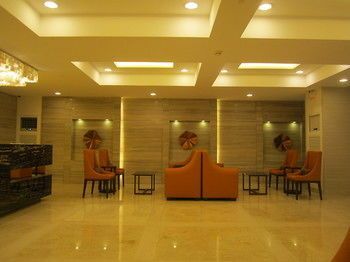 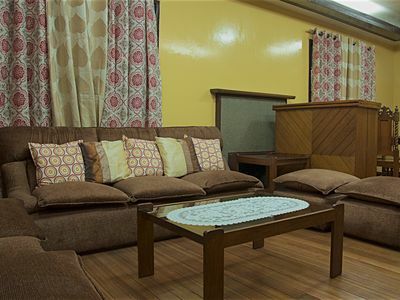 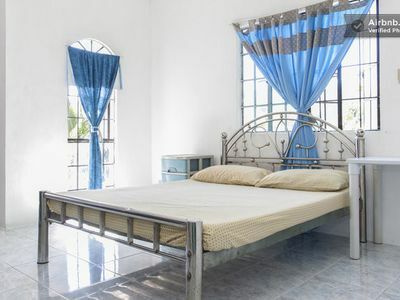 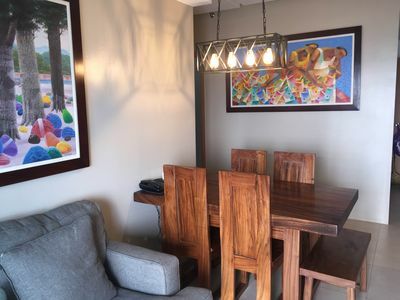 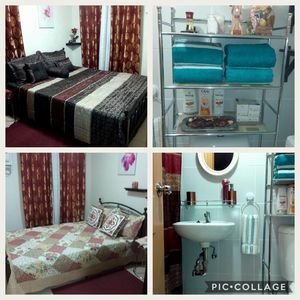 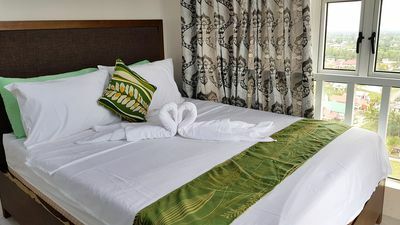 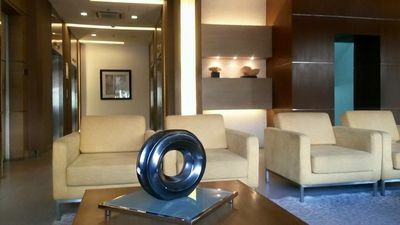 Its comfortably fits two and is centrally located at the heart of the City on the close area to hospitals, government offices, department stores and close to Mango Square for your night life and most of all easy access to all transportation either jeepney or taxi. 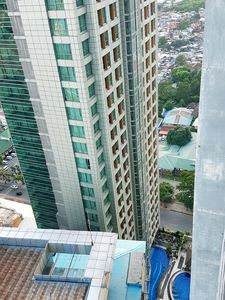 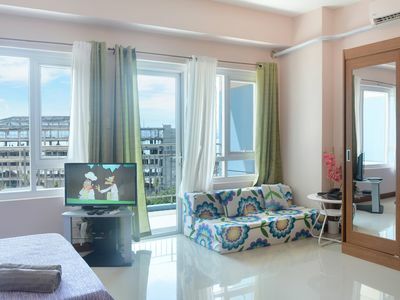 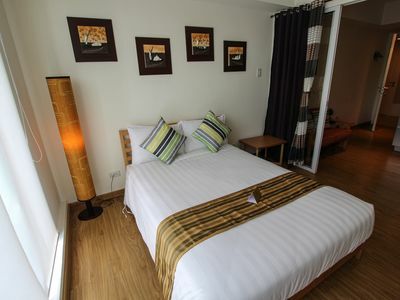 Our very affordable and cozy place to be proud of , a real nice view that cant be forgotten it is at the top of 27th floor of the Crown Regency Hotel Building.